come to a party at GCPA! 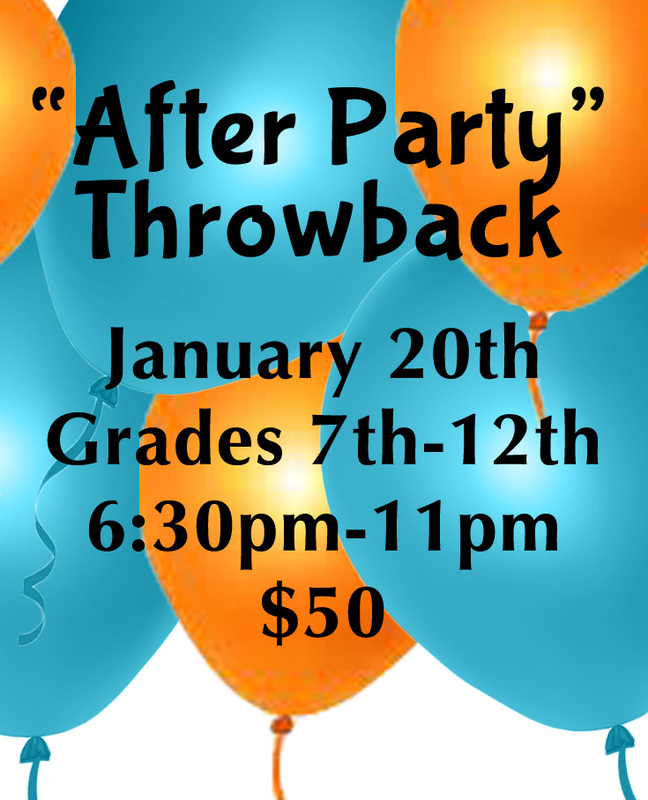 There’s still time to join the fun for our rescheduled After Party Throwback for Grades 7th-12th! New registrations will still be accepted! Join the seniors blowout on Saturday, April 27th, 6:30pm-11pm. Hosted by GCPA's founders, Paul, Lori, and Stephanie, this soiree will feature a trip down GCPA memory lane, sing-a-longs, improv games, a special appearance by Roscoe, and so much more! Calling all 3rd-6th graders! Come to our “Sleep Under” party on Saturday, January 12, 6pm-9pm at GCPA! Enjoy sing-a-longs, theater games, and skits with GCPA staff. Dress up as your favorite character from Broadway, Disney, or anywhere! 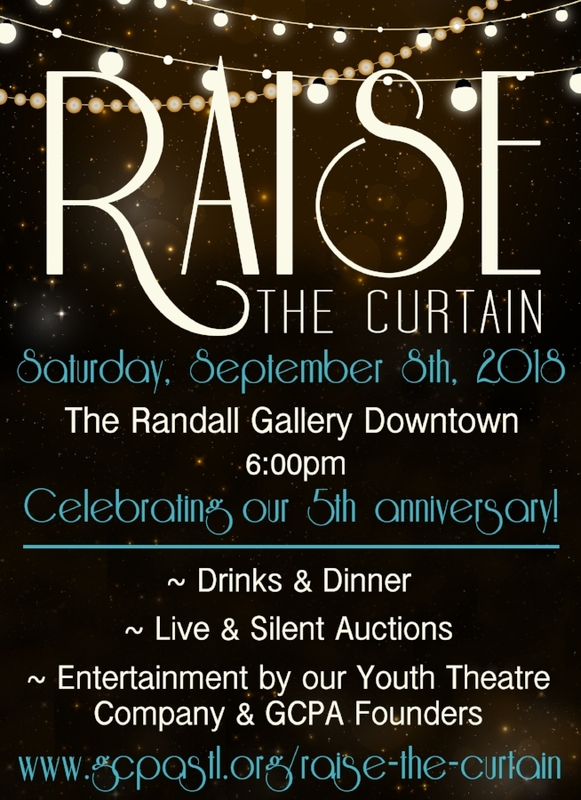 Bring your friends and get ready for an awesome night of GCPA memories! Don’t miss the GCPA seniors blowout on Sunday, January 20, 6:30pm-11pm. Hosted by GCPA's founders, Paul, Lori, and Stephanie, this soiree will feature a trip down GCPA memory lane, sing-a-longs, improv games, a special appearance by Roscoe, and so much more! This could be your first and BEST party of 2019!